Jewellery is a great way to make a statement. It shows off your personal and individual character! 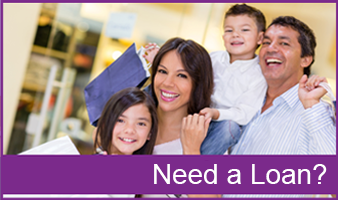 We are always happy to help you find what you are looking for. 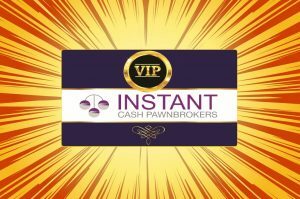 At Instant Cash we stock a wide range of Jewellery for men and women. If you are looking for an everyday piece to wear or something different for special occasions we have you covered. 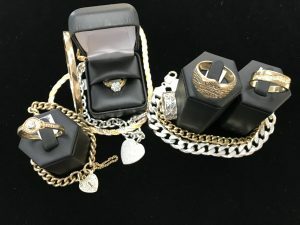 We keep our pricing competitive and as consistent as possible by basing our ticket price as a percentage of valuation or if possible the weight of the gold. 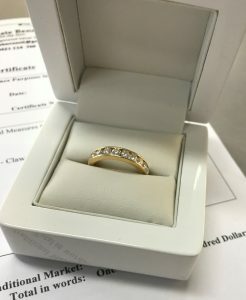 We work with a local Gemologist who certifies some of the more expensive pieces for us and supplies a valuation certificate. 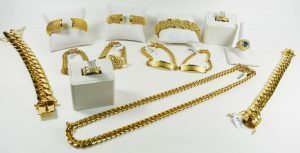 We also work with a local Jeweler for any repairs and polishing. 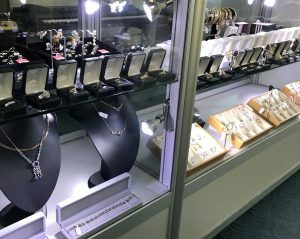 all diamonds and clasps so you know you can buy from us with confidence..! All the gold we sell is genuine. 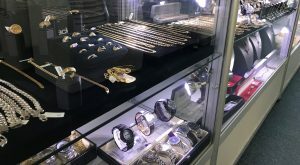 We guarantee this by testing everything and only sell what is properly hallmarked. 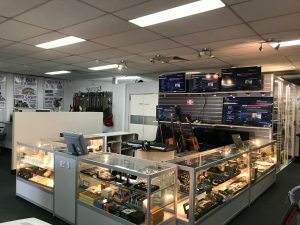 As your locally trusted second hand dealer we pride ourselves on stocking a great range and styles.